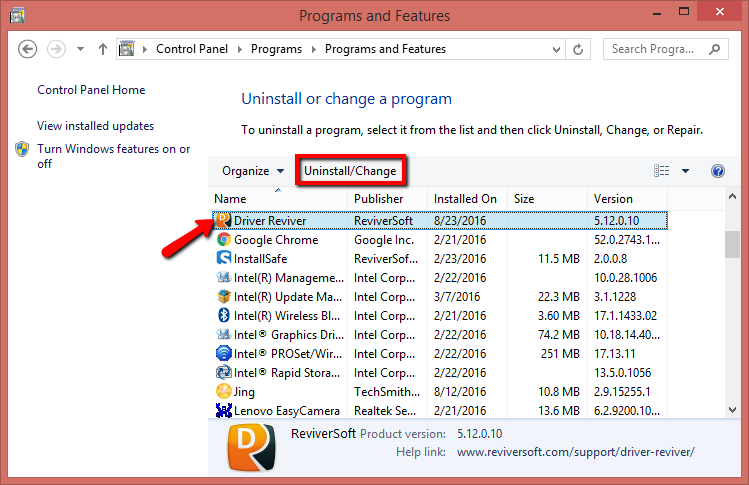 How do I uninstall or remove Driver Reviver? Start > All Programs > ReviverSoft > Driver Reviver > Uninstall Driver Reviver. How do I register Driver Reviver, to download and install the driver updates? How do I reinstall Driver Reviver on my computer? How do I upgrade to the latest version of Driver Reviver? What are Device Drivers and why should I use Driver Reviver? How do I backup my drivers, before I install the driver updates?